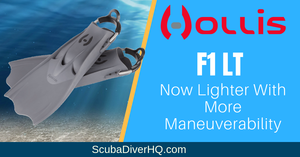 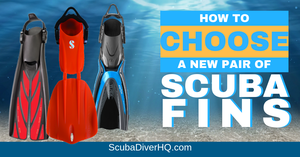 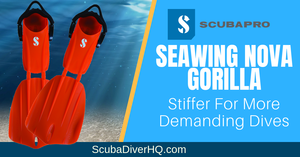 Looking for New Scuba Fins? 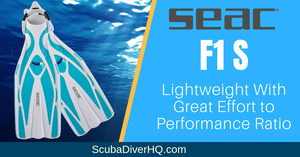 The right pair of fins will help you move through the water with greater control and more efficiently. 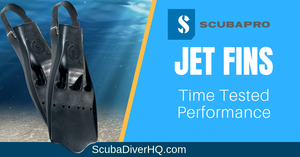 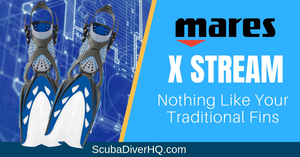 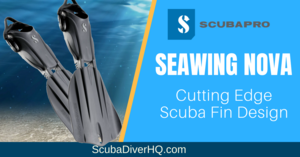 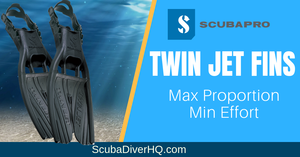 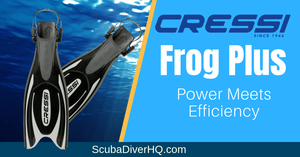 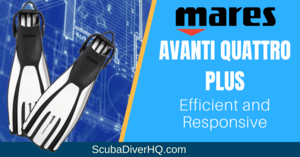 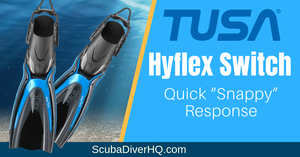 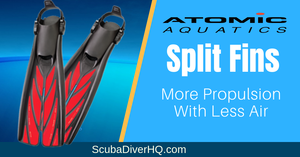 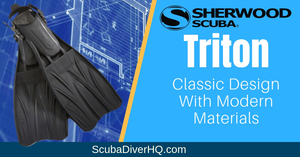 Here you’ll find detailed analyses of some of the best scuba diving fins, from all the top manufacturers like Mares, Scubapro, Atomic Aquatics, Sherwood Scuba, Cressi Sub, and Aqua Lung. 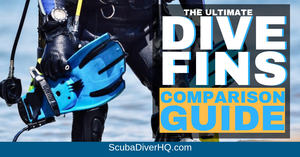 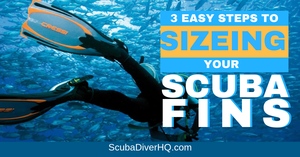 You can also find detail guide and comparison charts to help you find the fins that meet your needs. 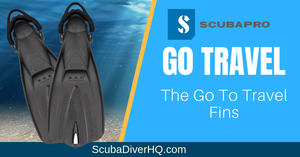 Let us do the deal hunting by finding a price that’s right for you. 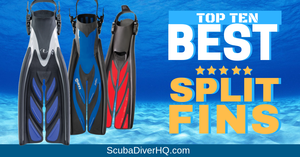 Don't Know Which Fins are Right for You?